AirFair 2008 was a rousing success! 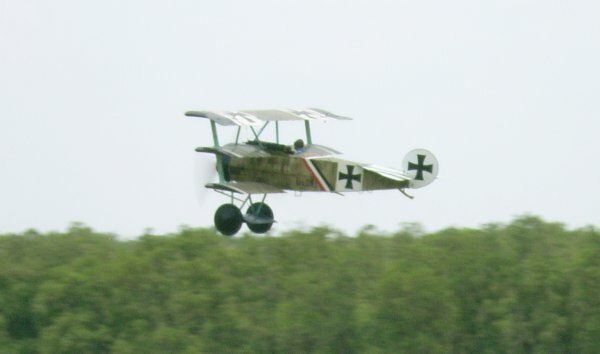 For the first time in several years, two of the Museum's WWI-era aircraft were flying, and several vehicles were active as well. 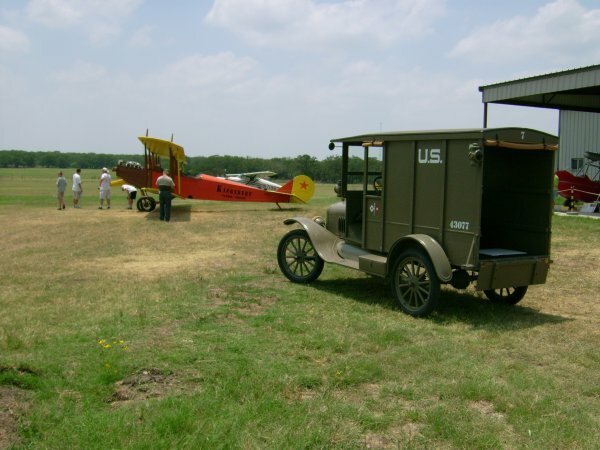 We also had the usual turnout of aircraft flying in, and car clubs showing up and putting their rides on display. In the morning, the Curtiss JN-4C Canuck was fired up and flown. After takeoff, Roger Freeman made several passes for photographers before bringing the plane in for landing. Throughout the morning and into the afternoon, several of the Museum's Ford Model Ts were running about the field. The wrecker and Signal Corps truck were most prominent, but the Model TT was also driven. Although a valiant attempt was made to start the Nash Quad, some recent maintenance to the water pump had left the magneto out of time, and the most we got were some spectacular backfires. 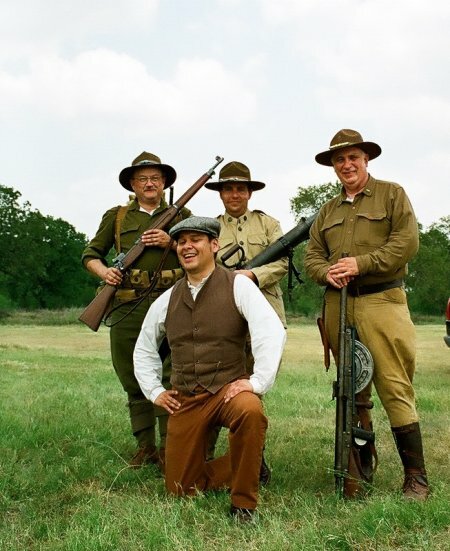 Some of our volunteers who also do re-enactments put up a display of equipment and machine guns contemporary to the World War I era. Although the Indian's fuel tank is out for maintenance, the old motorcyle was rolled out for display in this area, also. 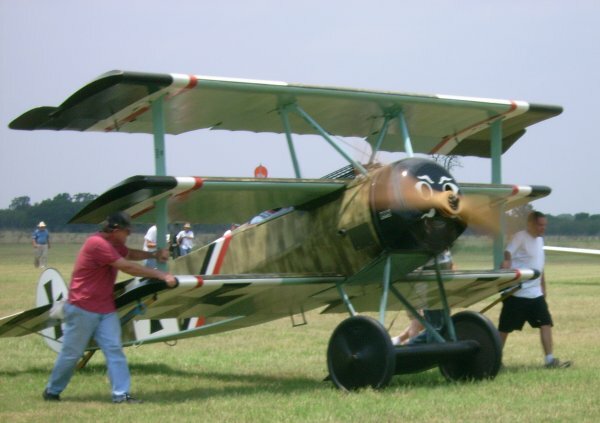 At about 1:30 PM, the Fokker Triplane was prepared for flight. The team fired up the rotary engine to the great delight of the crowd, and then helped walk the Dr.I out to the runway. After takeoff, Roger Freeman demonstrated the great maneuverability of this type and made several curving passes for the photographers. Video of the flight is available on Youtube. After landing, the volunteers once again grabbed the wingtips to help guide the plane back to its parking spot.